Styles By Sheba: Happy Memorial Day! 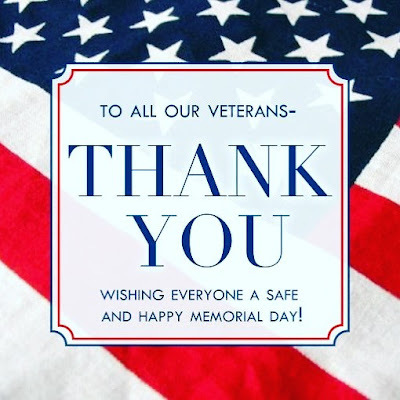 Happy Memorial Day from our family to yours! Styles by Sheba is closed on May 28, 2018 and will reopen at 9am on May 29, 2018.